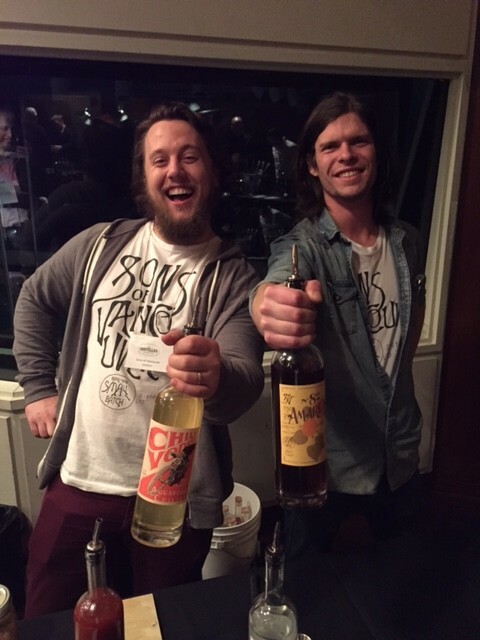 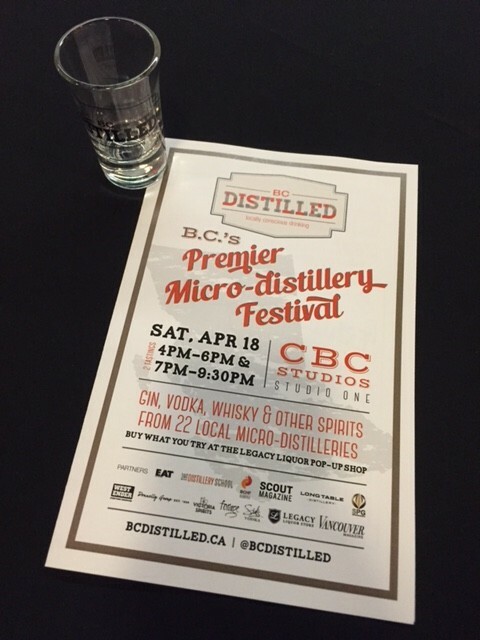 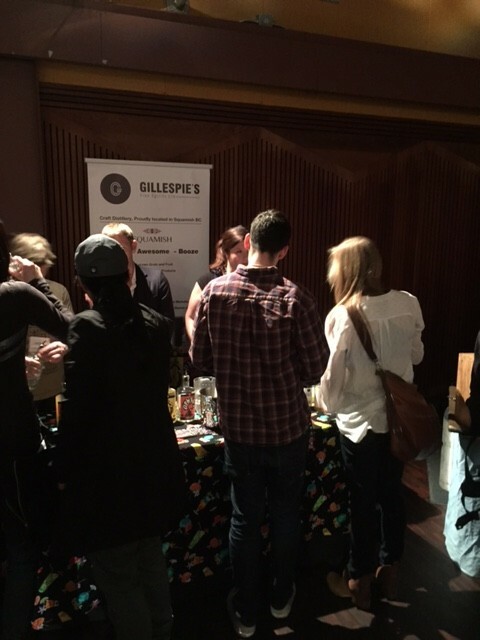 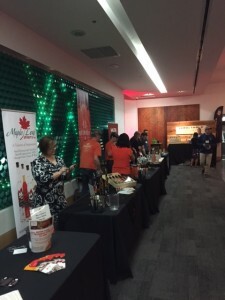 On April 18th I attended BC Distilled that featured over 23 distilleries from across British Columbia, it was mostly small-batch distilleries and many of them were new. 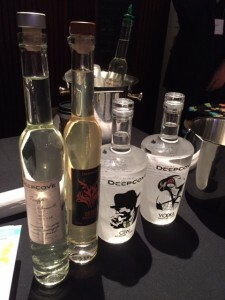 Tasting was the operative word here and there were a few that not only caught my eye but my palate as well. 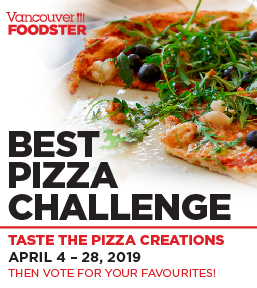 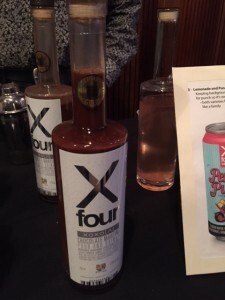 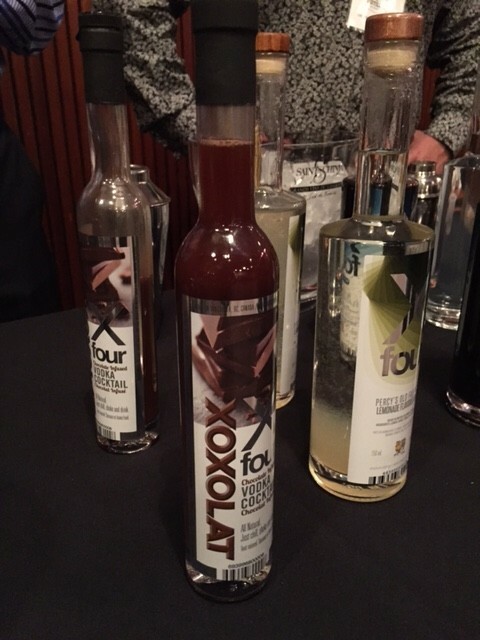 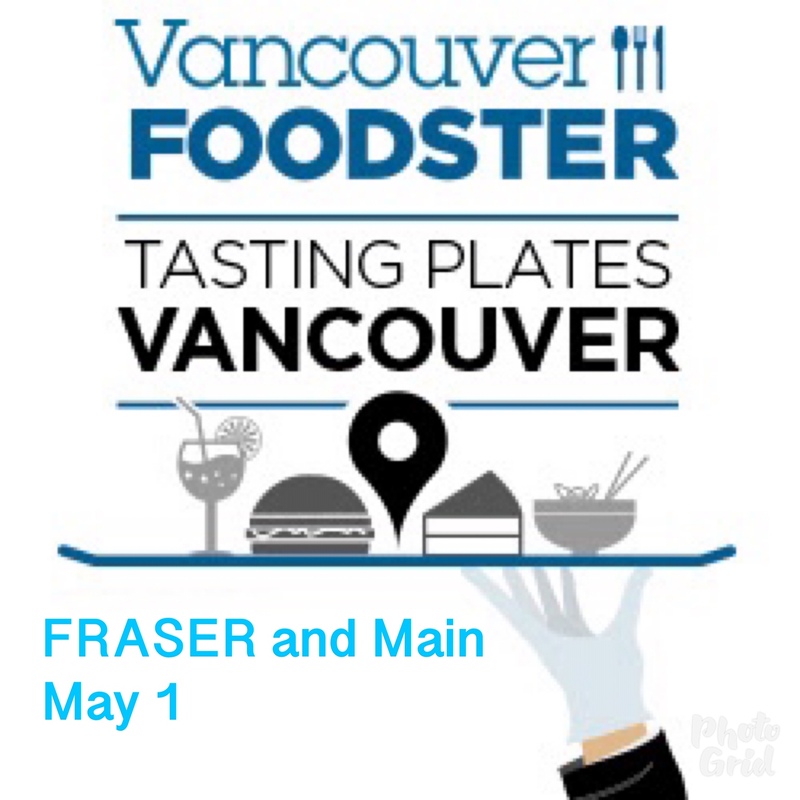 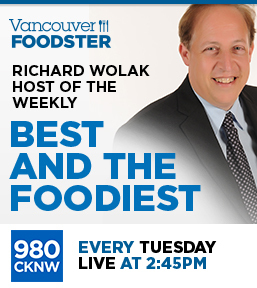 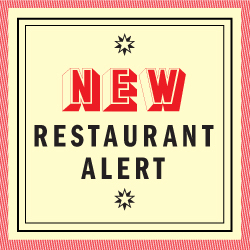 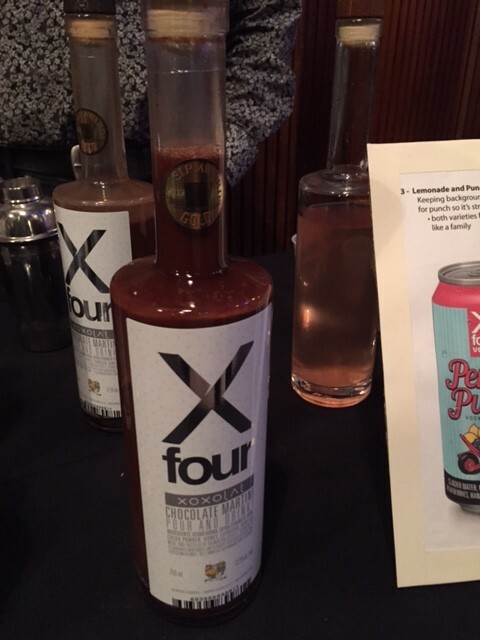 The standouts for me included the Amaretto liqueur from Sons of Vancouver (North Vancouver), the X-Four Chocolate Vodka from Von Albrecht Associates (Delta), and the Hunter’s Vodka from Deep Cove Brewers and Distillers (North Vancouver). 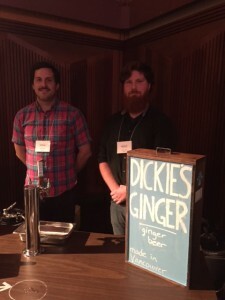 For a non-alcohol beverage the Ginger Beer from Dickie’s Ginger was a welcome refreshment. 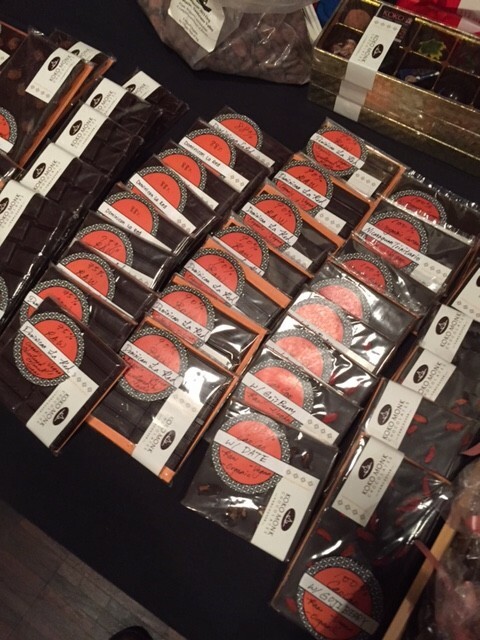 The room was filled with distilleries accompanied by Koko Monk Chocolates and a selection of cheeses and crackers. 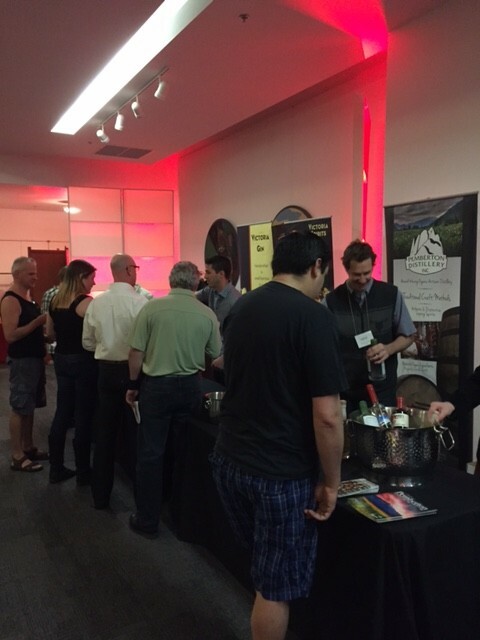 Attendees tasted their way around the two rooms throughout the afternoon.